Bitcoin Adoption Research Project (survey) » Bitcoin Embassy Amsterdam » A collaborative networking & meeting space in central Amsterdam. Are you also curious about the level of acceptance and the way Bitcoin is used? Well now you can share your experiences anonymously by filling out the Online Survey! 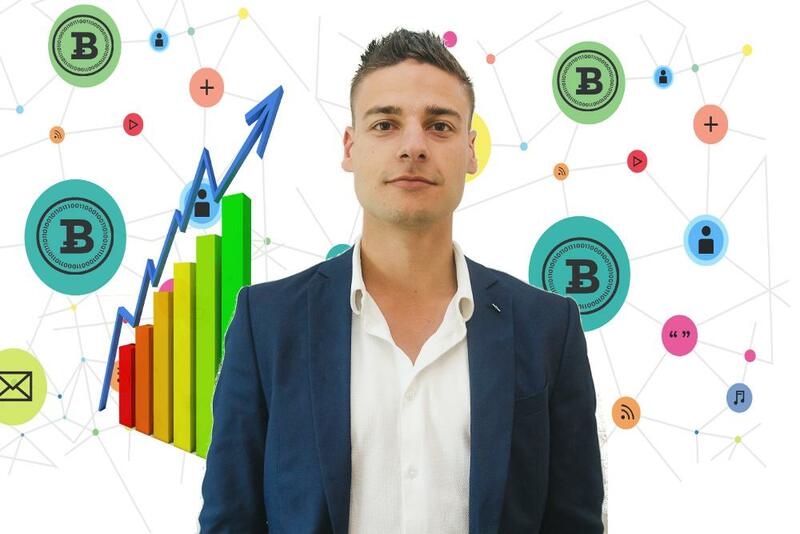 Being passionate about Bitcoin we instantly embraced the plan put forward by one new members Sani Kiljan for a global Bitcoin Adoption Research Project. He is undertaking this research project as part of his graduation as Bachelor of Psychology at the University of Eindhoven, a city in the South of the Netherlands close to the Belgian border famous for the Royal Philips N.V. company ( electronics, healthcare and lighting ) being founded there in 1891. We call on you to help us spread the word and get fellow Bitcoin users to also complete the survey! We also hope the results of this research will provide greater insights which can positively influence future adoption of Bitcoin. We can influence the adoption rate of bitcoin in a positive way by finding out about the sentiment of the public about bitcoin and make this measurable. With the information coming from this research market departments of bitcoin companies can make strategic decisions and give bitcoin a positive push! Therefore we need your help however! 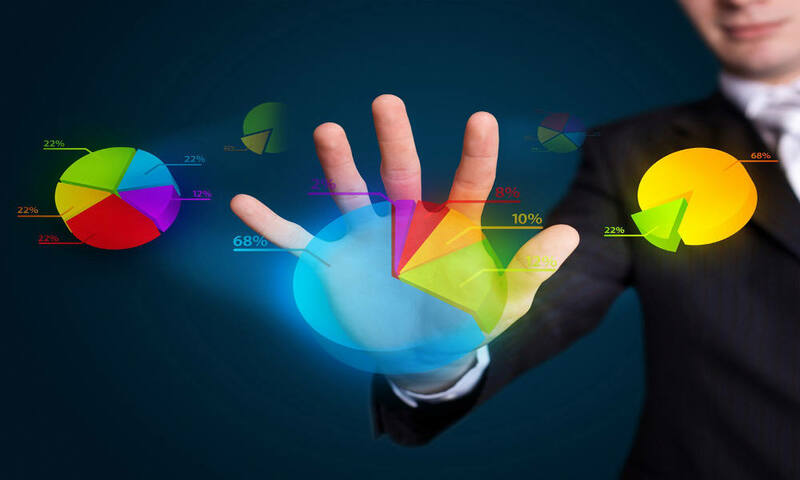 Sani Kiljan: The driving force behind the Bitcoin Adoption Survey. Sani Kiljan: Can you give us a brief introduction of yourself? Well of course, my name is Sani Kiljan. I’m currently 23 years old and I live in Eindhoven, the Netherlands. I have been an active bitcoiner since 2012, introduced to it by a friend. I can say I use bitcoin for ideological motives, in contrary to most early adopters I’m not coming from a technological field of work. Currently I’m studying psychology at my university in Eindhoven, I have special interest in economical psychology and research. In my free time l like to play tennis, read or go out for lunch with friends. Next to this research I run my own business together with two partners. The core business of my company is to maximize team potential in start-up and scale-up companies by using psychological methods and theory. The company is going well and I have a lot of work from it and interest from investors not only in the Netherlands, the name of my company is Yooth. On Friday mornings I give Dutch lessons to refugees as a volunteer. If you want to know me better you can always message me for a coffee =). Why did you decide to do this research? I have work experience at one of the leading bitcoin companies in the Netherlands, Bitonic. There I discovered how little is known about our potential customers and their attitude and beliefs towards and about bitcoin. Which is perfectly normal of course since the technology is so young that there hasn’t been enough time for proper market research. I thought things over and decided to put this forward as part of my Bachelor thesis. Studying various subjects on Economics psychology and at the same passionate about Bitcoin since 2012 this choice was really easy for me. It literally combines two of my passions. My goal with this research is to look what goes on into the heads of the potentially future users of bitcoin. You hear a lot of fallacies or other wrong thoughts about bitcoin when you talk about this subject with the public in day to day life. I want to measure this and present this information to bitcoin companies over the world. This way we can measure the sentiment and see which strategy their marketing departments can use to influence the adoption rate in a positive way and make bitcoin really happen! For example if one of the conclusions of this research is that the public thinks bitcoin is too difficult to use we know as a community that we have to focus on making our applications easier to use. The help from the bitcoin community is really important to make this research succeed, I really want to call everybody to mobilize as many people as you can to fill in the survey in the big red button on this page. Before launching the survey I took a deep dive in existing literature to see what previous research said about the adoption of certain technologies. It seems that the perceived ease of use of a technology is one of the most important factors for the adoption of a technology. When looking to bitcoin this seems to be lacking, for a lot of people bitcoin is still too much of an abstract concept which they can’t wrap their head around. At least this is the impression I get when I talk with people about bitcoin, I have no numbers to back this claim up. This is not too surprising since the technology behind it is completely new. Another important factor is the perceived usefulness of the technology. If a technology is not perceived as useful chances will become slim that it will be adopted by a great part of the world. As bitcoiners we know all the benefits of bitcoin and know why this technology is useful. But does the public think the same? We do not know that. These two factors are of course no surprise to anyone with intelligence. Still it is good to measure in which quantity opinions from the public exist about these factors regarding to bitcoin. In my opinion we actively have to educate the public about bitcoin because we simply can’t expect from them they will do that themselves. Once the public is educated and their fallacies disappear the chances will get bigger that they will adopt bitcoin as a technology. Filling in the survey using the links on this page. Everybody can join us! Spreading the word about this research in social media and to your friends. Inviting others to fill in the survey by sharing the URL of this page or www.BitcoinResearchProject.com. 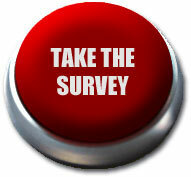 Please mobilize everybody around you to fill in this survey! Register as a free member today!